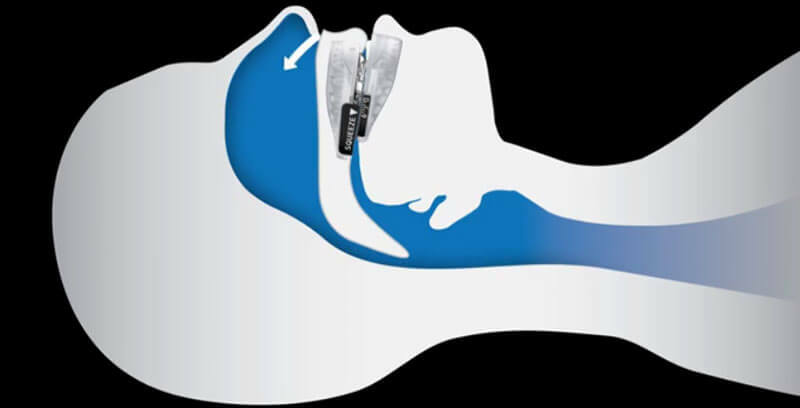 SnoreRx is one of the most advanced mandibular advancement devices on the market and one of the rare snoring aids of this kind that have received the highest recommendations from snoring experts. It has been approved by the FDA and certified and accredited by the American Academy of Sleep Medicine. It is rather effective against snoring, but when it comes to its effectiveness in the treatment of obstructive sleep apnea, confusion seems to abound among the members of the online community. Therefore, we have decided to clear all doubts about SnoreRx and sleep apnea treatment in this informative post. 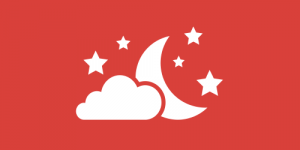 Can SnoreRx Be Used To Treat Sleep Apnea? The short answer is, unfortunately, no. Although claims of SnoreRx helping with sleep apnea can be found online, there is no scientific evidence that would support its effectiveness in treating this condition. 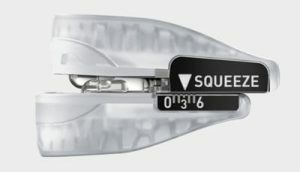 Furthermore, the manufacturers of SnoreRx clearly state that this mandibular advancement device cannot be used to treat obstructive sleep apnea. Likewise, it is not suitable for treating any other related medical condition. Obstructive sleep apnea is a serious medical condition that, if not treated, can pose a great risk to the sufferer’s health. Therefore, even if you suffer from a mild form of sleep apnea, there is no guarantee at all that this device can prevent breathing interruptions caused by the condition. It should not be used as an alternative to a CPAP machine or any other device designed for treating sleep apnea. Keeping this in mind, we strongly encourage you to look for a different solution if you are suffering from any form of obstructive sleep apnea. We would also like to stress that the alleged positive experiences of other users do not constitute reliable information and should, therefore, be disregarded. When your health is at stake, you should only trust verifiable information stated by manufacturers and relevant experts. In this case, all evidence points to the fact that SnoreRx should not be used by people with obstructive sleep apnea. 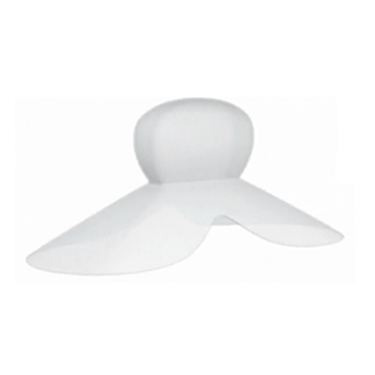 SnoreRx is exclusively designed to reduce or completely eliminate snoring. 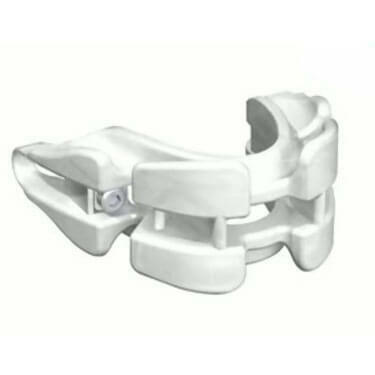 It uses advanced technologies to allow for easy micro-adjustments that ensure the maximum functionality of the device and its design even exceeds the established medical standards. 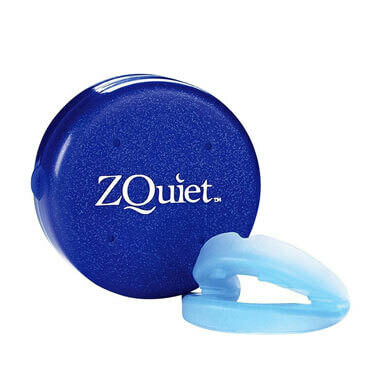 It is completely safe to use and its success in the prevention of oral airflow obstructions that cause snoring has been confirmed by users and experts alike. Therefore, if you have snoring problems, we warmly recommend that you give it a try. Still, as with any other oral anti-snoring device, we strongly advise you to make sure that you can breathe through your nose before using it, even though breathing through your mouth is still an option with SnoreRx.